On this volume we cover Fa-Jing Muscle group training. 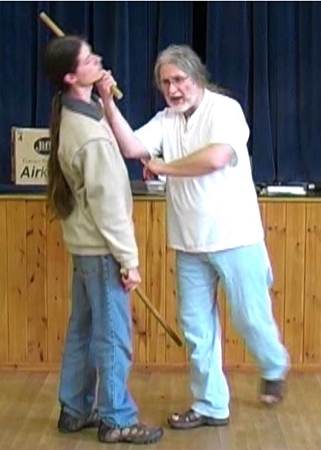 Stick fighting: The final 12th Wudang Stick Form. Real Self Defence at a reflexive way. "Ghost" training.